Alt/Indie/Pop artist led by Sherri Anne. Based in Los Angeles CA USA and Victoria, BC Canada. 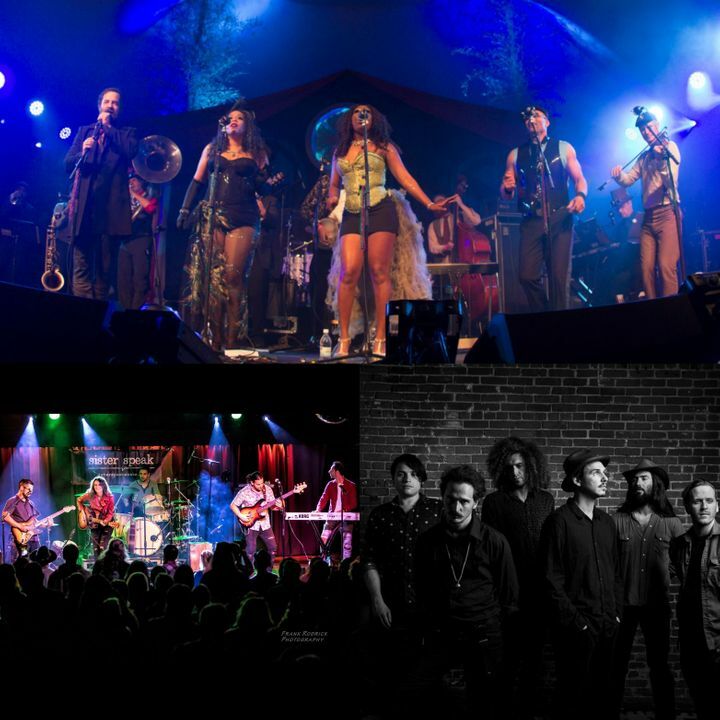 UPDATE: "Tonight's show, Vaud and The Villains/Sister Speak/Herbert Bail at Teragram LA is postponed to a future date due to unforeseen circumstances." Sending all our love to Vaud. This is the latest word, Ticketmaster will send updates as more information comes in. Track to know when Sister Speak Music is playing near you.